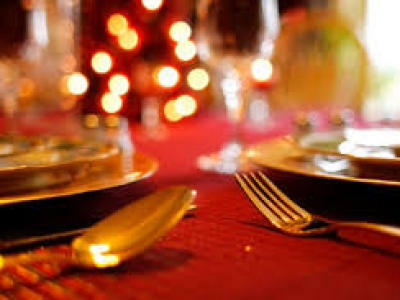 The next Fellowship Lunch is Wednesday, November 11 at noon. We will be honoring our Veterans! 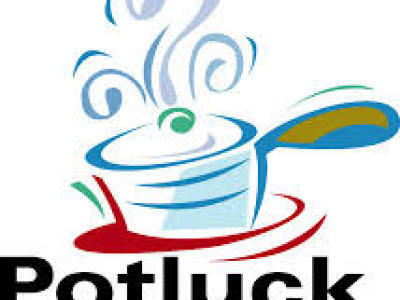 Bring a side dish to share and invite your friends for a time of great food and fellowship. Please RSVP to Joan at 619 -440-2479 or Harlie at 619-337-9436. 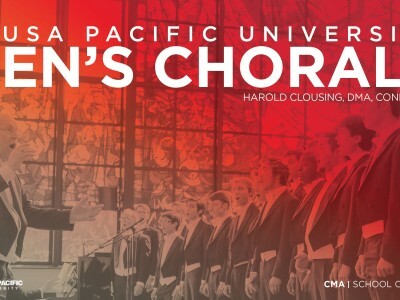 On Sunday, November 1, 2015, St Andrew’s is privileged to host the Azusa Pacific University Men’s Chorale and worship team. At 2:00pm the chorale will perform a 2-hour concert followed by a reception. Additional details will be forthcoming. The next opportunity for baptism is October 25th. 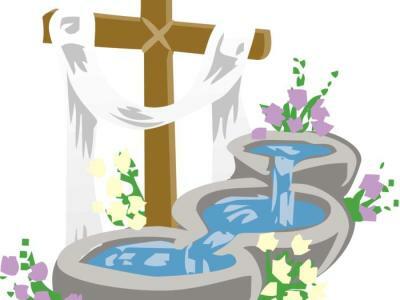 If you or someone in your family is interested in being baptized, please contact Fr. Tim or the church office. Mark your calendar now, we will gather again on Wednesday, October 14th at Noon.